Click and add products to your basket and then check out.m. You are done and onto the next project. One occasion, stop by Clean Green Cafe to learn more. 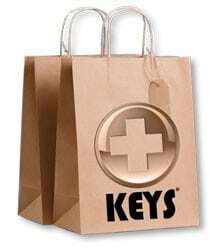 There you can register to receive news and updates from Keys.